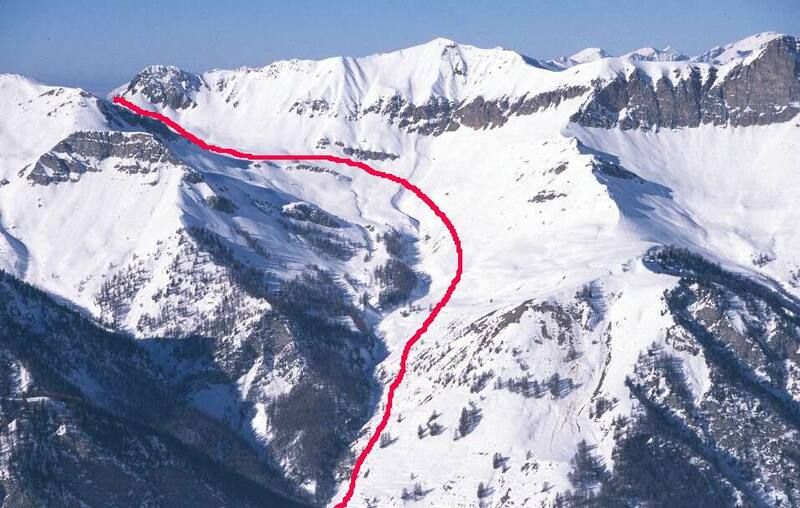 Situated in the extreme East of the Hautes-Alpes department, bordered by the mountains around Briancon, the Italian Piedmont and the Haute-Ubaye, the Queras is the most closed in of all the great French Mountain areas. Protected in the West by the fascinating gorges of the river Guil, encircled in the North, East and South by mountain peaks, this high valley has only been accessible all year around since 1855, when a dangerous muletrack was replaced by the "Route du Guil". Isolated for centuries, this "end of the world" protects magnificent valleys, flooded with light and steeped in authenticity, where generation after generation man has cultivated its own way of life. 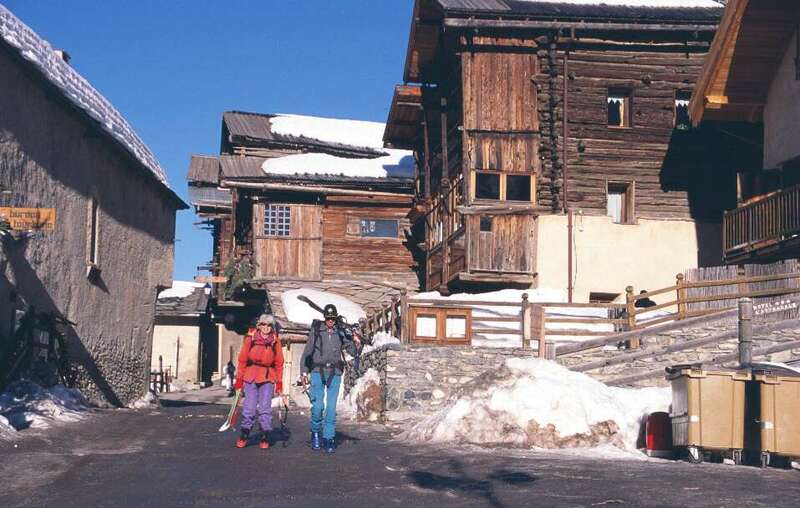 Following the example of other highly situated mountain valleys, the originally agricultural Queyras has embraced tourism from the end of the 19th century, without ever sacrifycing its natural and human capital to the temptations of mass-tourism. 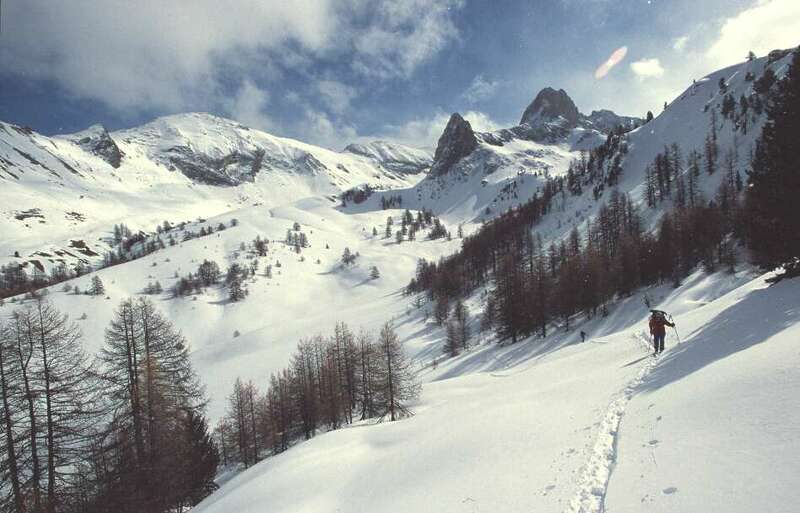 The Queyras is rapidly committing itself to green tourism - motivated by Philippe Lamour, a Parisian journalist and lawyer, in love with the Queyras and mayor of Ceillac from 1965 to 1983 - and obtained the qualification of Parc Naturel Régional in 1977. Today, with its villages of Ceillac, Arvieux, Château-Queyras, Ville-Vieille, Molines, Saint Véran, Aguilles, Abriès, Ristolas and its hamlets in the small elevated valleys of the Guil, the Queyras is a land of mountains, where Grandeur and Uniqueness are not idle words. 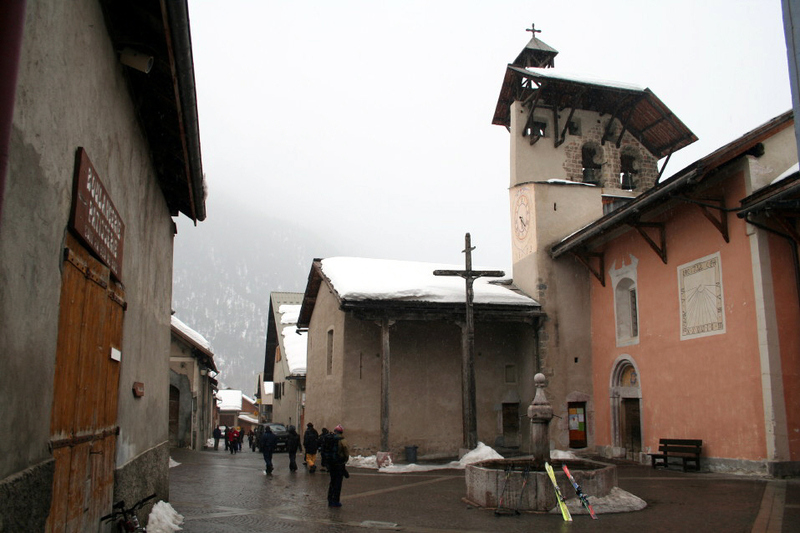 This tour covers a 6 days round tour, starting and ending in Ceillac. 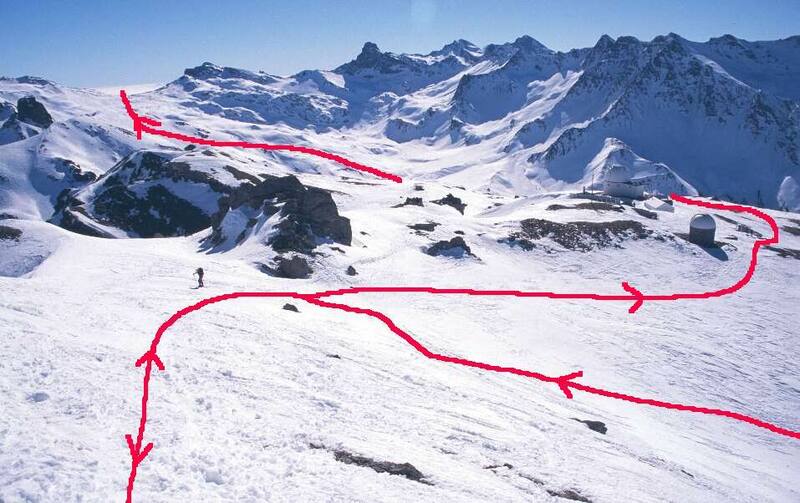 The last part of “Col Fromage”, between 1950 meter and le Villard is approximately 40º. Most of the time the snow will be melted away on this South face oriented hill. If not, consider the option of l'Écuelle la Rousse, return to Molines and take a transfer to Ceillac. The alternative tour starts in Ref. Cime du Mélezet (1822 meter) and goes to the col Tête de Girardinas as well. 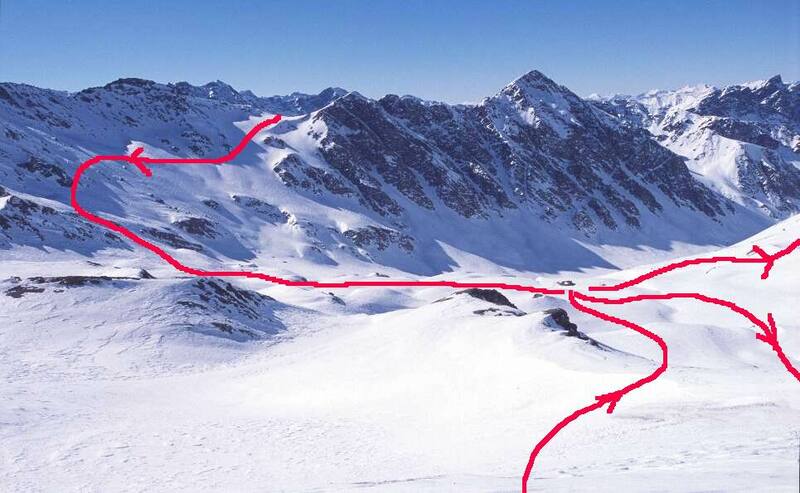 At this point you can descent the other side to finish in Maljasset (1910 meter). 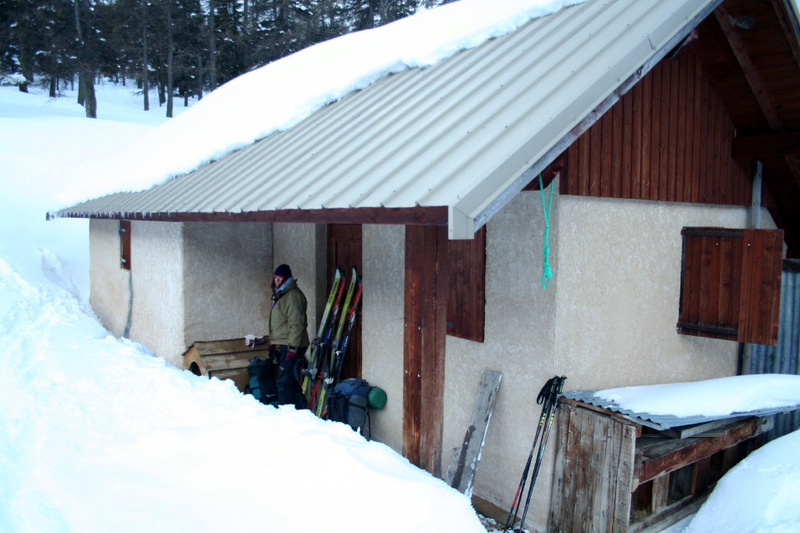 The next day you will cross Col de Clausist (2785 meter) to get to the unguarded Cabana de la Lavine (2158 meter). 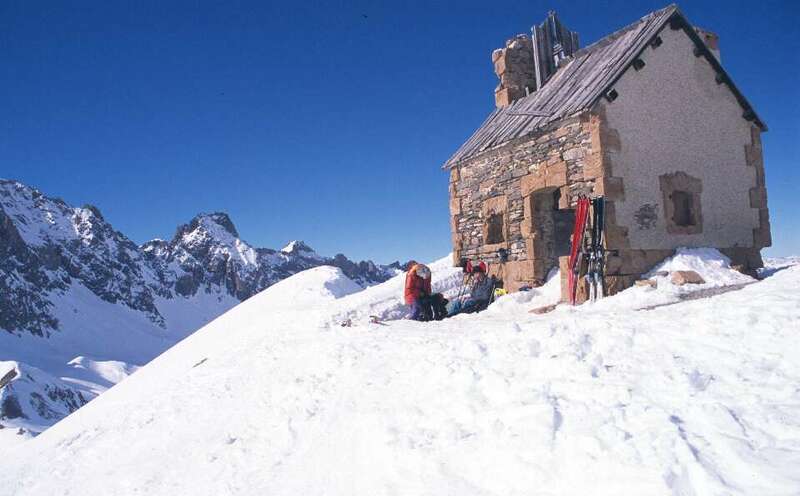 This hut is also known as l' Étable des Génisses. 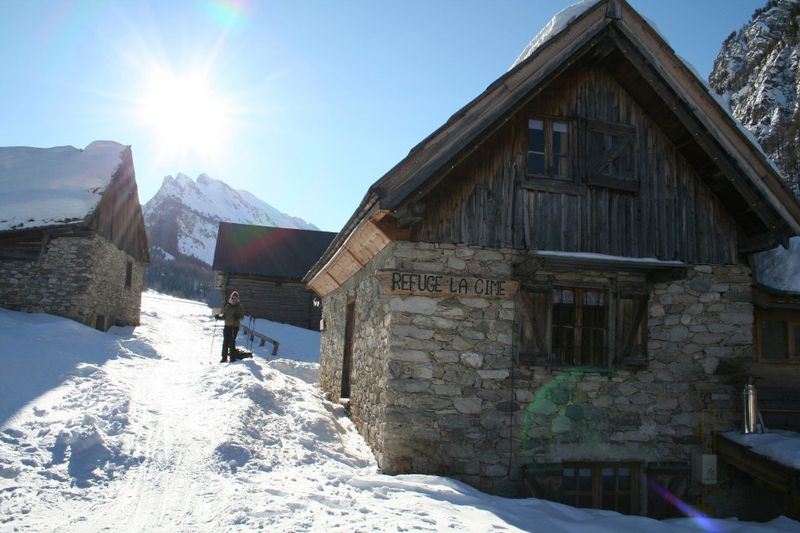 From this hut, the obvious col to take in order to reach St-Véran is Pointe de Marcelettes (2909 meter). This option takes an extra day and is more demanding. The crossing of col Tête de Girardinas and Col de Clausis has an alpine character (S) for which you might need crampons and a rope. To stay Cabana de la Lavine you need to carry a sleeping bag and additional food with you. Place your mouse pointer on the picture for additional information.